During our Twitter Chat earlier this week, our followers had some great questions for our Charity partner, Hope Air! 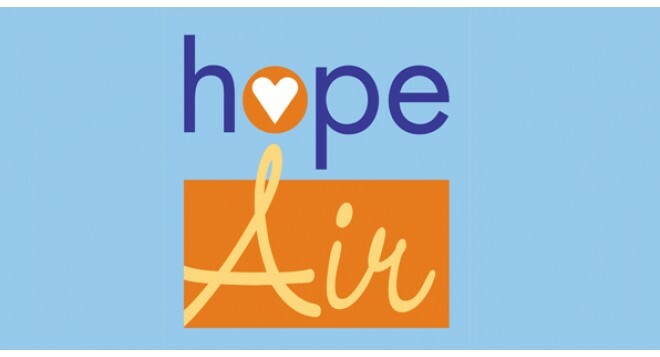 See below for more info on how Hope Air does what it does or learn more here. @Patrikia48 He is! He's our National Honorary Patron! @courtneylyons93 @HealthSnapCA 1986 - 30 years next year! @dmhaen @HealthSnapCA Your appointment must be booked, and there must be a financial need. No formula, we talk with you over the phone. @Gina_Makrydakis @HealthSnapCA Once you have submitted a request, our flight department will contact you to ask you a few questions.